Is it really Christmas without seeing the pantomime? I don't think so, and as I missed last year's, I jumped at the opportunity to go to the Mayflower Theatre and watch Snow White and the Seven Dwarfs with the SotonBloggers*. 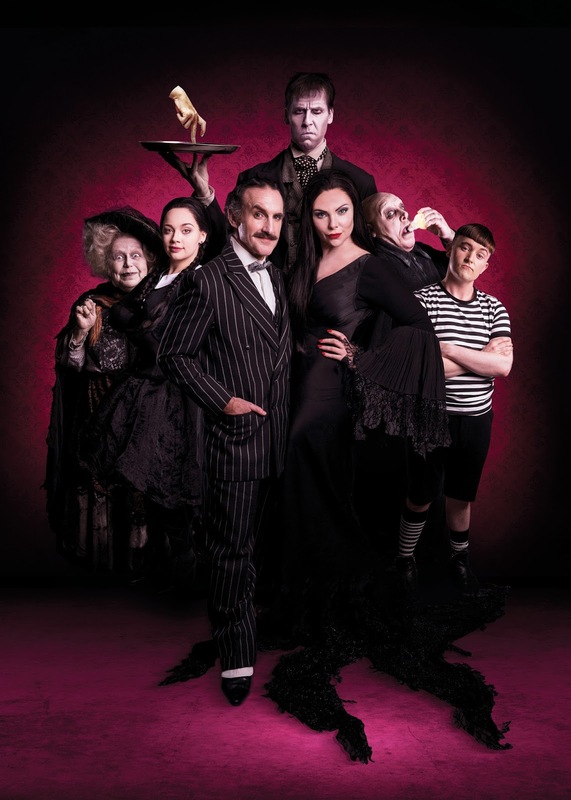 With the Chuckle Brothers and Craig Revel-Horwood starring in the performance, I knew it would be a show I wouldn't want to miss. Well, somehow, we have come to the end of my favourite month of the year! There’s just something about October that I love – the dip in temperature, the changing colours of the leaves, the darker berry lipsticks. Heaven! But as the month draws to a close, I think it’s only fair to look back over some of my favourites from the past few months. Truth be told, I haven't done a great deal of reading this year. In between practical placement and studying for my PGCE, I didn't have much spare time. But with the summer holidays, I knew I had time to dive into a few of the books that have been sat on my bookshelf. I've conquered three, and I thought I'd share my thoughts with you today. On a trip to London, it would be impossible for me not to pop into Selfridges. It's one of those stores you can't walk past without stumbling in and having a wander round the Beauty Hall. And obviously, when I popped in, I had to make a purchase or two - and of course, I had to share my purchases with you. 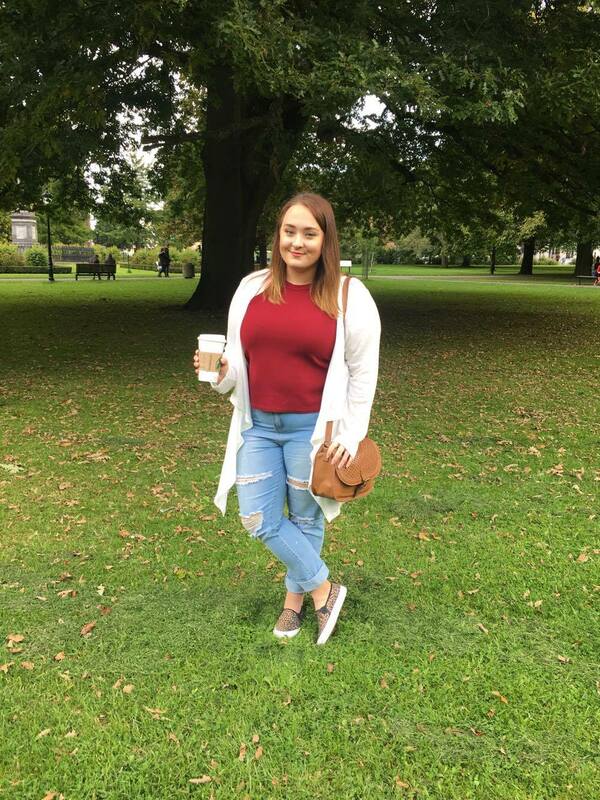 Having come to the end of my PGCE year, and my sister finishing her first year of her Nursing course, we were feeling well overdue for a little getaway come the summer holidays. While we couldn't go quite afford to go abroad, seeing as we've both been living on student budgets, we settled on a trip up to London for a few days for touristy trips and shopping. All we needed was a reasonably priced, well-located bolthole to rest our heads overnight. 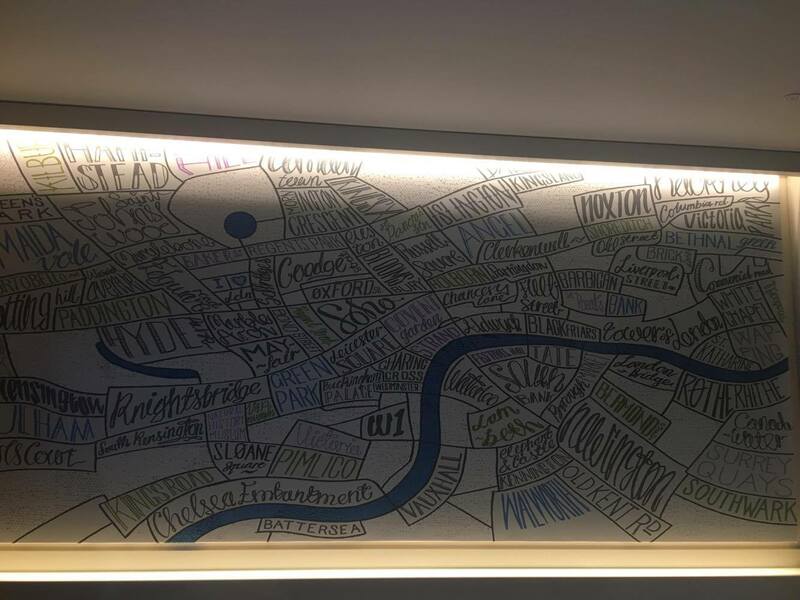 And that's where the Hub by Premier Inn came in. September arrives and so do all the autumnal releases. The Pumpkin Spice Lattes are back in Starbucks and other companies quickly follow suit with their products. The same can be said for The Body Shop and their latest release - the Vanilla Pumpkin Collection. When I saw this land on Instagram, I knew I had to head straight to store to give it a sniff and see if it lived up to my expectations. Spoiler alert - it really did! Hate to break it to you guys, but I think summer is well and truly over, and my favourite season is kicking in. 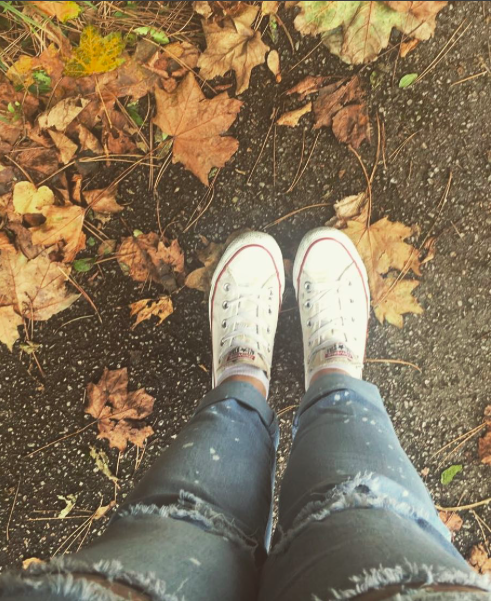 There's something about autumn that really excites me - the crisp chill in the air, the changing colour of the leaves, the Pumpkin Spice Lattes. And autumn fashion is some of my favourite. To celebrate, I thought I'd share some outfit details for an autumn day spent lunching with some of my favourite blogger girls. 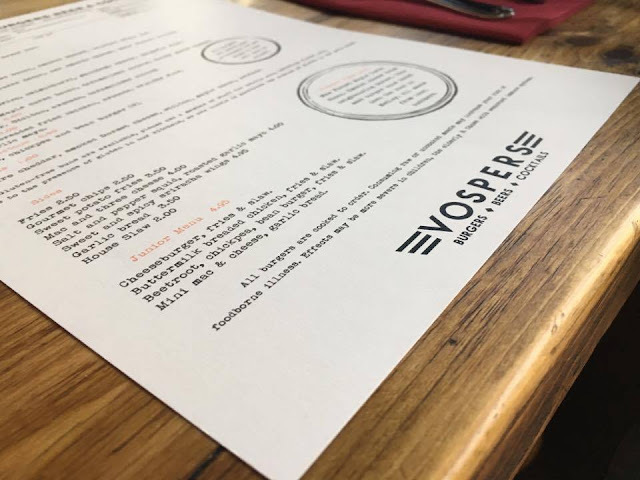 Last month I was lucky enough to be invited for an evening of foodie fun at Vospers in the new Woolston Waterside development - you can read that review here. This month, it was the turn of Supermarine, the latest hotspot for all things pasta and pizza. I jumped at the opportunity and after a long day at work, it was exactly what I needed. It's no secret that I'm a massive book fan. 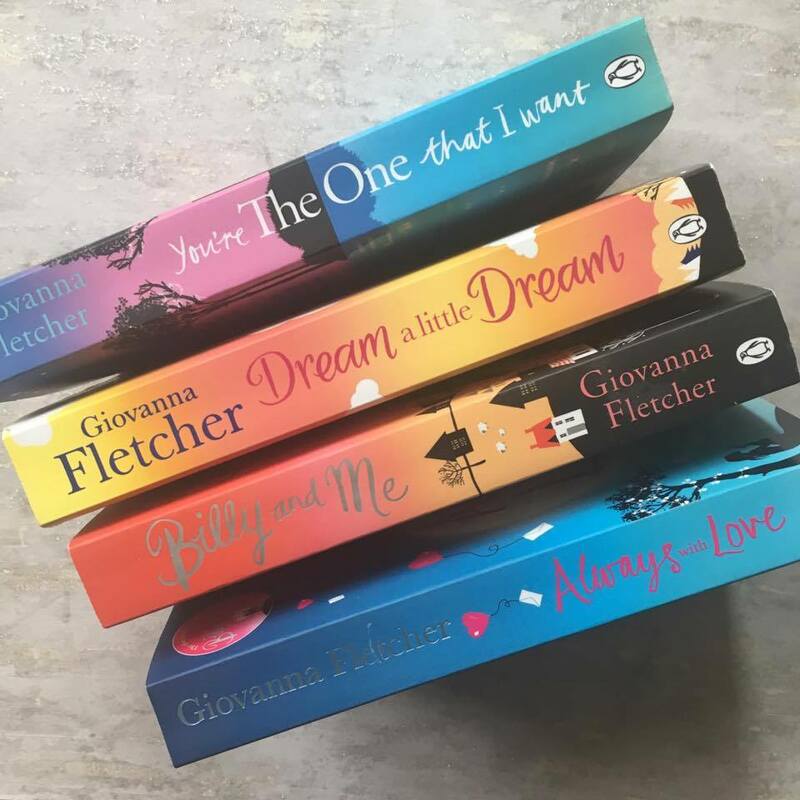 My pile of unread books is ever-growing, but one author who I am guaranteed to buy the latest releases from is Giovanna Fletcher. They're some of my favourite books, and I know if I want something comforting and a little bit of escapism, I reach for one of her novels. Last year, I was lucky enough to meet the lovely Gi at a signing at Waterstones to celebrate the release of Always With Love and I've recently finished You're The One That I Want, so I thought this was a prime opportunity to share my love with you today! 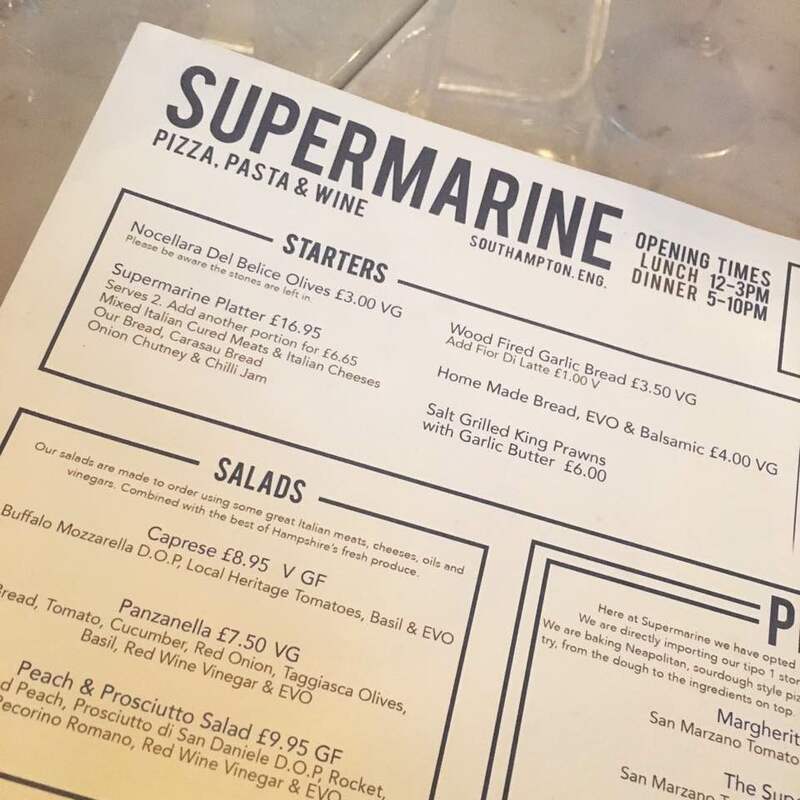 We've been lucky enough in Southampton recently to have a number of new eateries open, thanks to the launch of West Quay Watermark. But there have also been some new establishments popping up on my side of the water - one of which is the new burger joint Vospers, in Woolston. And this week, I was invited along to an evening of cocktails and burgers with the SotonBloggers*. Attending the theatre is something I really enjoy doing, so when the opportunity arose to go and watch The Addams Family at The Mayflower Southampton with the SotonBloggers, I understandably jumped at the chance. With an incredible cast list and some amazing reviews, I had high hopes and I was not disappointed. 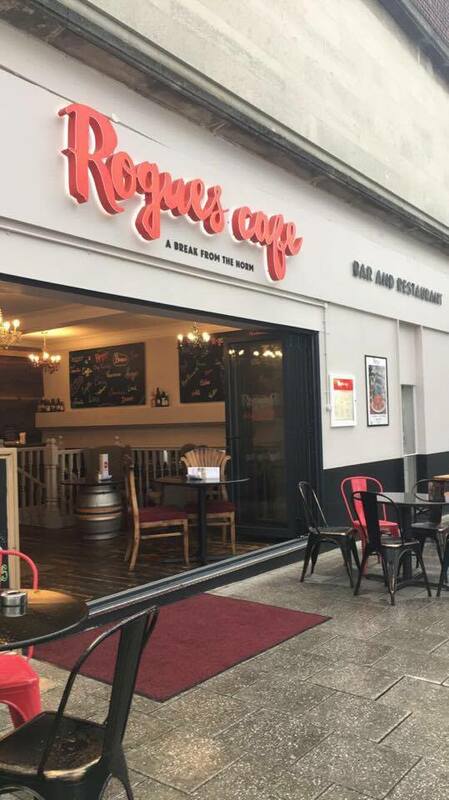 The café scene in Southampton has blossomed in recent months, and I'm loving all the latest additions to the streets of my hometown. I'm always up for visiting the latest opening, so when the invitation to join the SotonBloggers for an evening at Rogues Café dropped into my inbox, I jumped at the chance! I'll admit, I am an advertiser's dream. Show me a good advert, with a catchy song, or a celebrity I like, and I'll purchase whatever you're selling. And that's what happened with my latest lipstick purchase. While catching up on my YouTube subscriptions, I saw an advert for the new Estée Lauder Pure Colour Love lipsticks, featuring Kendall Jenner and music by Elle King, and I was hooked. And off I trotted to John Lewis to swatch them and pick one for myself. I've always been more a makeup fanatic than a haircare one, but when I saw Tanya Burr discussing the new L'Oreal Botanicals range in a recent vlog I was intrigued. She really convinced me, I had to try it! Best Reads of the Year... So Far! Now, it's no surprise that I love a good book. My English Literature degree definitely didn't put me off reading, that's for sure, and I've almost always got a book in my hand. This year got off to a pretty slow start, reading-wise, but I thought I'd share my favourite reads so far with you today. I've always been a big fan of L'Oreal makeup - some of my makeup favourites have been from L'Oreal (their cushion foundation is da bomb) and I try to keep up with their new releases. It's not often that I can pop into my local Boots or Superdrug without having a little browse at their stand and seeing what new items I can play with. And my latest trip into town was no exception. 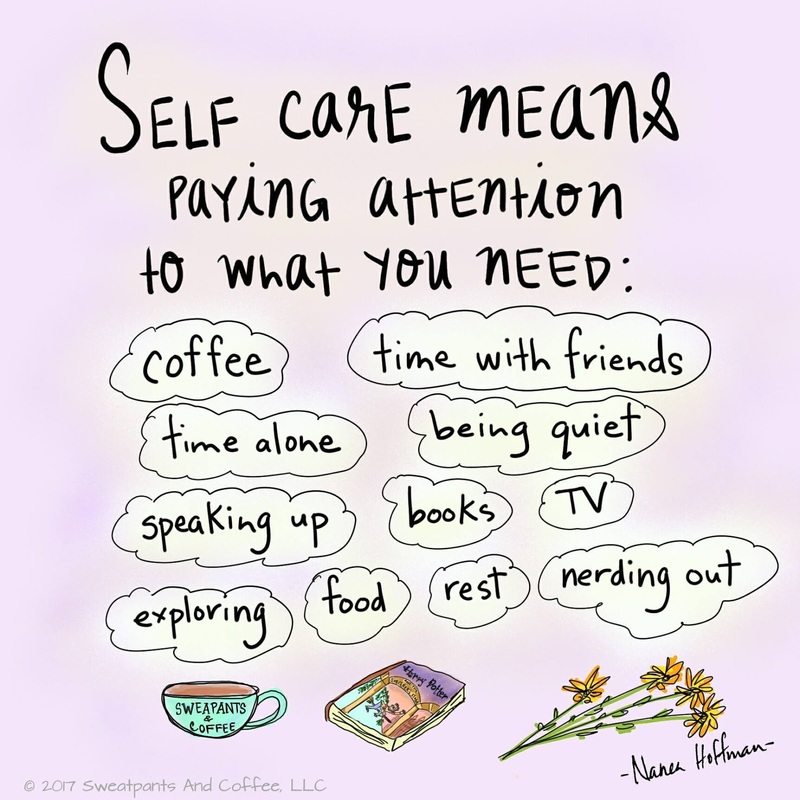 This week has been Mental Health Awareness Week. Mental Health is a subject really close to my heart, with it having affected people close to me. It's a subject that people tend to shy away from, and it really shouldn't be a taboo subject. 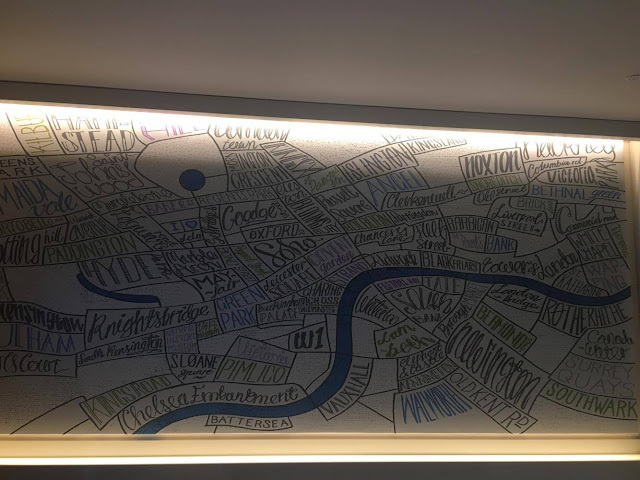 So here I am, writing this post, explaining that I have had my brush with mental health. 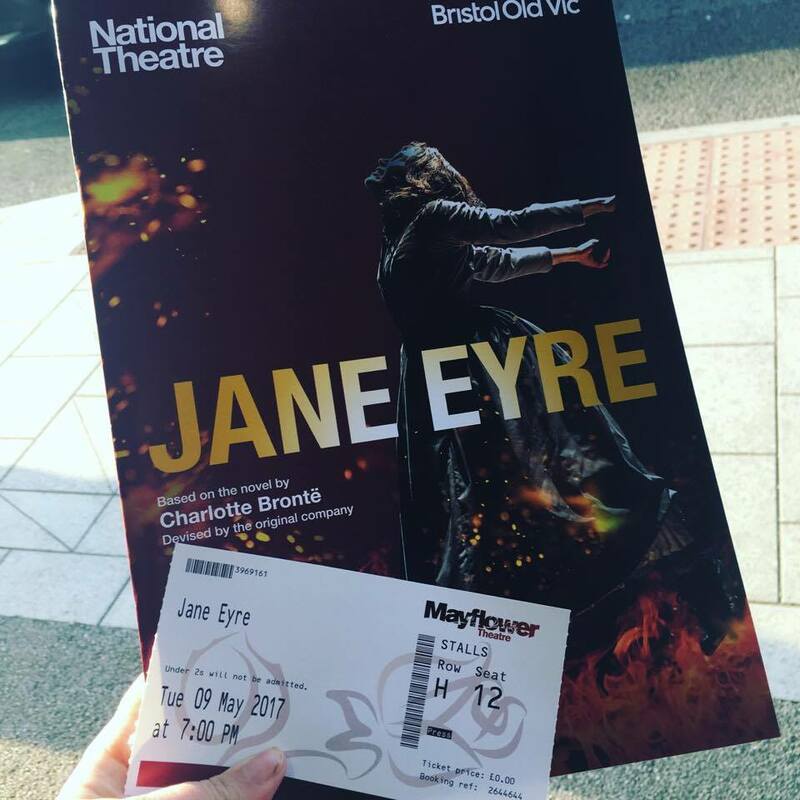 I love the theatre and I love books, so when the opportunity came up to go to The Mayflower in Southampton to watch the National Theatre and Old Bristol Vic production of Jane Eyre*, I jumped at the chance! This production comes at a particularly special time, as 2017 marks the 170th anniversary of the original publication of Jane Eyre - how could I turn this opportunity down? We all know I'm a huge fan of Lush, and it's not often that I can pop into town without visiting my local store. You can smell the store from a mile away and I'm sure it draws you in! So on a recent trip into Southampton, I headed into store to pick up a few items. I went in with a bit of an action plan, so I didn't get too distracted by the bright colours and the delicious smells. When my best friend Ashleigh gave me my birthday present when we last saw each other, I knew I was in for a treat! I mean, that girl can do no wrong. But when I opened my gift and saw the Zoeva Cocoa Blends palette*, I was thrilled! I've never tried any Zoeva products, but I had heard such good things, and I couldn't wait to get home and have a play. Oh, long time no see right? 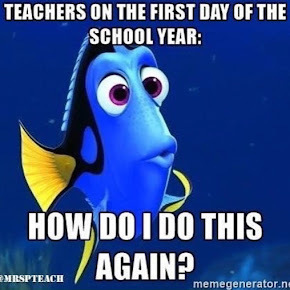 I'll save you the usual spiel about life getting busy (we've all heard it), but teacher training is intense and I just didn't have the time to blog. But I've missed it, and I'm going to try my best to get back to it. I love the blogging community. Despite the bad name it sometimes gets, I know it can be a supportive and fun group to be a part of. I owe a lot to this blog; I started it at a time that wasn't great and it was a welcome escape. I've made some amazing friends who I can't imagine my life without, thanks to blogging. I'm sure my confidence has grown, thanks to blogging. I've had a bit of a tough time recently, and I thought making a return to blogging could be just what I needed. Here's hoping eh? I'm not going to promise to stick to a schedule, but I'm going to try to upload every Wednesday and Sunday - two posts a week should be manageable! 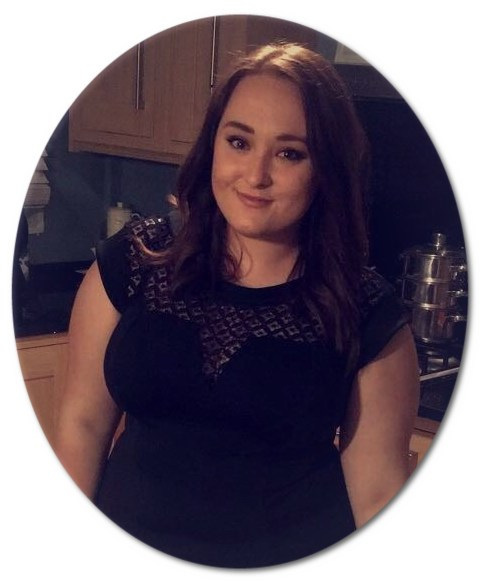 If you've got any ideas of what you'd like to see here at LifeLoveLexie, please let me know - you can tweet me here. Teacher training has taken over my life a little bit (don't get me wrong, I'm loving it and I'll maybe do an update post on it soon, but there's a lot of work involved), and that's meant that blogging (something else I love) has fallen by the wayside a little bit. 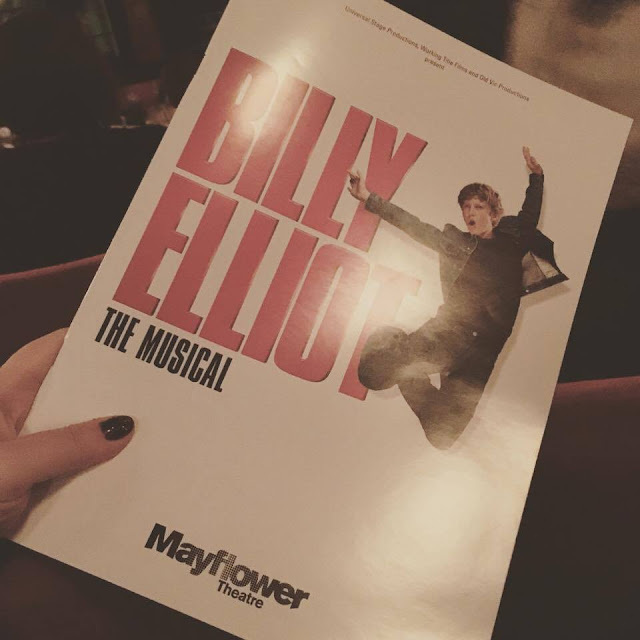 But I recently took my teaching hat off and headed down to The Mayflower Theatre in Southampton with the usual blogging crew to watch Billy Elliot*. Spoiler alert, I LOVED it!! !